Ok, so you decided that you want to start ordering Well Beyond Healthy Chocolate products but you want to make sure you are getting the best value. Is there a coupon code, a discount, free shipping or any other offer that makes it worth your while, right? You are a smart consumer and you want to be sure you are getting the best deal. I don’t blame you, I do exactly the same thing! I even checked ebay and amazon until I realized the only way to get fresh product is to order direct like this. When you buy product on ebay or amazon, it may have been sitting in someone’s garage for a year. If I am paying for the health benefits of premium high antioxidant, cocoa flavanol chocolate, then I need it to be fresh and not expired. You deserve that too. Well savvy healthy chocolate consumers will be happy to know they are eligible for the Healthy Chocolate loyalty program just by ordering monthly. So what is so great about the Healthy Chocolate Loyalty Program? It is actually an awesome program. The Auto Ship Loyalty Program is designed to reward those members of our Healthy Chocolate Family who continue to purchase products through our Auto Ship program. The Auto Ship Loyalty Program is available to newly enrolled Preferred Customers and higher who join and establish an auto ship order at the time of their enrollment. The Auto Ship Loyalty Program is also available to those who wish to reactivate* their auto ship that have been inactive for six weeks or greater and those who convert to a Preferred Customer. The Auto Ship Loyalty Program is available for 12 months from the date of the first auto ship order after enrollment, reactivation, or conversion. through our Auto Ship program. The Auto Ship Loyalty Program is available to newly enrolled Preferred Customers and higher who join and establish an auto ship order at the time of their enrollment. The Auto Ship Loyalty Program is also available to those who wish to reactivate* their auto ship that have been inactive for six weeks or greater and those who convert to a Preferred Customer. The Auto Ship Loyalty Program is available for 12 months from the date of the first auto ship order after enrollment, reactivation, or conversion. Free products may be earned by maintaining an active auto ship order for two or more consecutive auto ships. Every two consecutive auto ship orders purchased, they will be eligible to receive free product on a Buy 2 Get 1 Free offer. This is a great way to try out different Well Beyond Chocolate products including Remity Focus and Remity Rest & Restore. If you have problems sleeping like I have, I highly recommend you try the Remity Rest & Restore. This natural supplement has been helping me improve my sleep and for that I am very thankful!! And, no worries about being stuck with the same product every month. You can change or cancel your order at any time. I switch my products every month depending on my needs. We are a fan of the Beyond cocoa flavanol protein shake as well as the chocolate and the Xe Energy drink so I like to mix and match. Once you order you will be able to access your account and make changes to any future auto ship order whenever you want. So large order or small order, you can benefit from the Healthy Chocolate loyalty program. 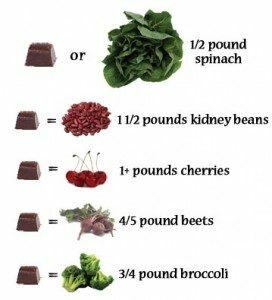 Get started today and maximize your healthy chocolate savings. Questions on which chocolates are best for you? Give us a call at 941-216-5727 and we would be happy to help! My personal favorites are the Beyond Power Squares–just 33 calories and packed with cocoa flavanols and antioxidants and Xobiotic a probiotic chocolate and all the cocoa flavanols you come to expect from the Healthiest Chocolate in the World. Still not sure which to order? Try the healthy chocolate sampler. 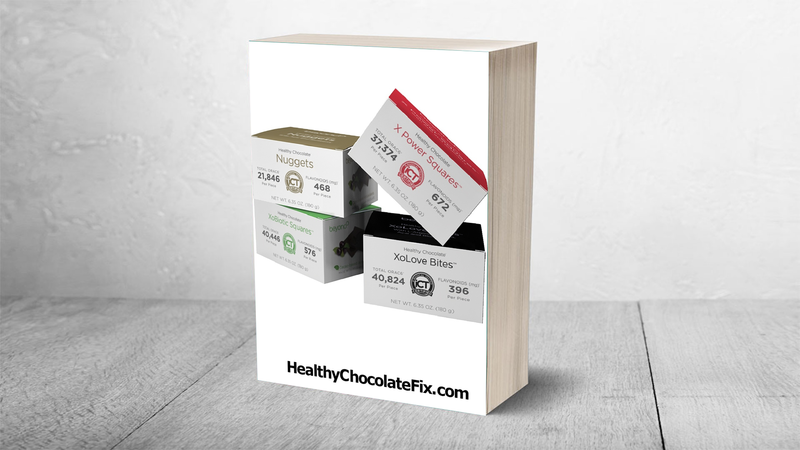 the Beyond Variety Pack which includes approximately a one-week supply of each of our best-selling, Healthy Chocolate products: Xoçai® Nuggets, X Power Squares™, Omega Squares™, and XoBiotic Squares™. 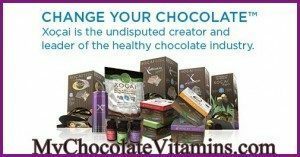 You can also visit our website direct at HealthyChocolateFlorida.com. 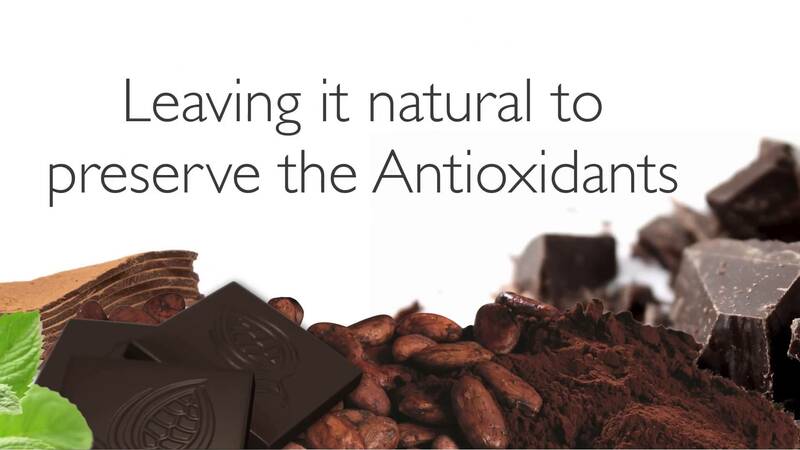 NextCan Chocolate Help Your Brain Health? Is there Such A Thing As Heart Healthy Chocolate Or Is It A Myth? I am a client,, and have not received my X Power Squares chocolate. Every other month, 1lb 9.39oz box is delivered. What are you charging now for this product? Can you activate, if my membership has expired. Thank you! No problem at all. So sorry you are not receiving your Beyond power squares. I would be happy to help. I have sent an email. If you prefer, message back with your phone number and I can call you. A full 120 count box of power squares runs $118.